InReach Pilates offers a Modern Clinical Pilates approach, focussing on areas including posture, flexibility and core strength. Our classes are small, which enables a caring and individualised approach to be taken throughout. All equipment required is provided. Our Pilates classes are all taught at our Sheffield Pilates studio on Wilkinson Street. The morning class is suitable for people who have no previous pilates experience or currently practice at a beginners / improvers level. The evening classes are suitable for people who have some previous pilates experience. These classes are suitable for people who have no previous pilates experience or currently practice at a beginners / improvers level. This class is suitable for all men who have no previous pilates experience or currently practice at a improvers level. 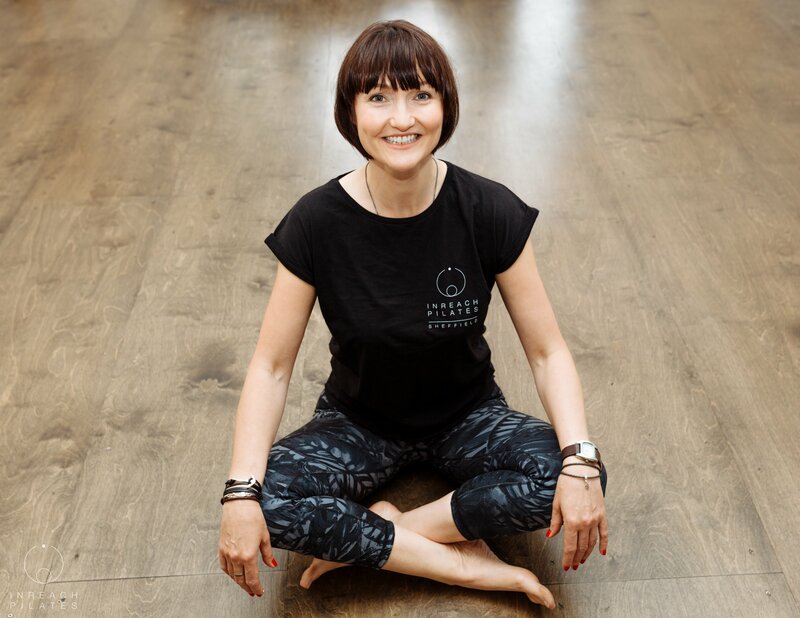 This gentle class is ideal for those people who have been advised to try pilates and feel unsure, or for people who are post injury or post op. Your first class is FREE with no obligation to sign up. To book your FREE 60 minute class, just fill in your name, email address and phone number below and press send! We will be in touch as soon as possible to arrange your free class! If you are unsure or have any questions, please do just contact us and we will be happy to advise you. If you would like to stay informed with what we are doing, please sign up to our newsletter.